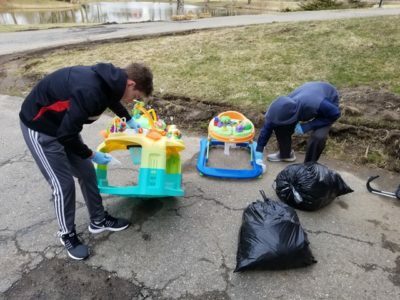 More than 55 Ann Arbor area middle school students will volunteer their time to help the less fortunate during the second Anna’s Day of Kindness April 4-7. Students will serve at the Michigan Foster Care Closet, Mikey & Me dog rescue, the Breakfast at St. Andrews, Starry Skies Equine Rescue, Glacier Hills Care & Rehabilitation, and at Liberty Plaza where they will feed the homeless. Anna’s Day of Kindness volunteers helped with the Mikey & Me dog rescue last year. Anna’s Day of Kindness was organized last year to give students and friends of former Forsythe Middle School student Anna LeFort an opportunity to serve others and honor her memory and legacy of kindness on the first anniversary of her passing. Last year, more than 40 student volunteers from Ann Arbor volunteered on six projects. Anna LeFort grew up in Rapid City, S.D., before her family moved to Ann Arbor in the fall of 2016. She passed away on April 5, 2017, at the age of 12 from a sudden illness. Anna was a passionate volunteer with the humane society, served as a student council member actively involved in helping others, and loved to lift up others through her kindness and compassion. 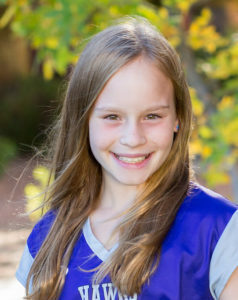 After she died, the LeFort family established Anna’s Kindness, a 501(c)(3) charity whose mission is to inspire students to acts of kindness and service. The charity finds and coordinates volunteer opportunities for young students to help the less fortunate. Since being formed in late 2017, Anna’s Kindness has organized 53 projects involving 483 students who have served an estimated 1,840 people. Volunteers last year helped with the Michigan Foster Care Closet. The volunteer slots for all Ann Arbor service projects filled within 36 hours. The media is invited to attend. To find out more about Anna’s Day of Kindness, visit: https://annaskindness.org/annas-day-of-kindness/. 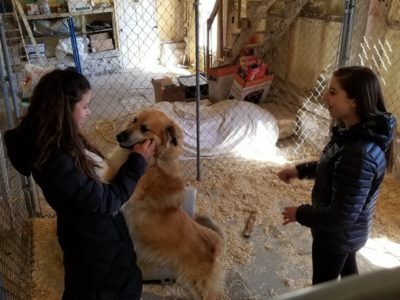 In addition to the volunteer projects in Ann Arbor, Anna’s Day of Kindness will also be hosted in Rapid City, where about 50 students will serve others with five events to help the humane society, women and children in temporary housing, The Club for Boys, Youth and Family Services and a homeless center.